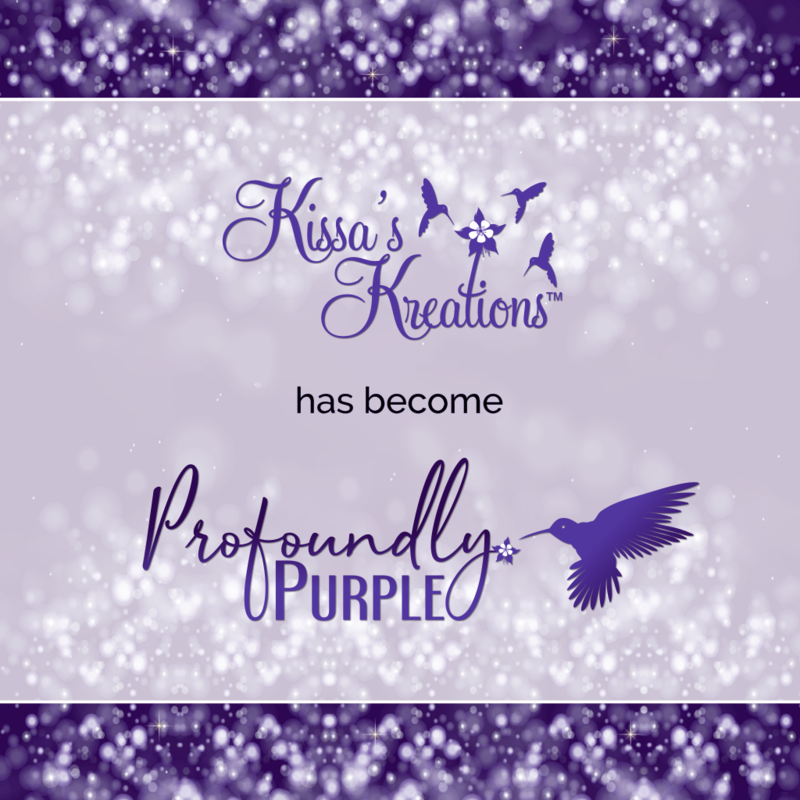 The following terms of service shall be in effect between the business owner, referred to as ‘client’ and Kissa’s Kreations which is owned by Karissa Skirmont and her staff referred to as ‘web designer’. Web Design & Maintenance Pricing: Fees are charged based on the number of updates and time it takes to create/update what the client has requested. Web designer will take care to work efficiently so as to produce the desired results. All prices are subject to change without notice. Deposits for Web Design and Branding Packages: an initial 50% of project deposit is collected up front to get package started. A 2nd or 3rd deposit may be requested during the build phase of the site, depending upon the amount of work involved. Payment Types: All payments must be made by PAYPAL, ACH, Debit Card, Visa, MasterCard, Discover or American Express. Under no circumstances do we take personal checks. Declined Card: You will receive a email notice letting you know that your card was declined. You can update your information HERE or call us at 816.396.5533 to provide us with the correct card number and expiration date. If your card was lost or stolen, we can arrange a one-time use of a different card while you are waiting for a new one. If you are having financial difficulties, please contact us to discuss other options as we are understanding and will work with you as long as you keep in communication with us. Late Fees: If your payment isn’t received within 7 days after your billing date, you will be assessed a $25 late payment fee, your site’s updates will be put on hold (including email requests) and access to your site will be locked with a secure password only known by our staff. At 28 days late, your service will be canceled and a $25 monthly non-payment fee will start incurring. Any billing problems or discrepancies must be brought to Kissa’s Kreations attention within thirty (30) days from the billing date. If you do not bring them to our attention within thirty (30) days, you agree that you waive your right to dispute such problems or discrepancies with Kissa’s Kreations. If you have any billing-related questions or want to stop a recurring payment from being charged to your designated card, call our office at 816.396.5533. Default of Payment: If full payment is not received for any balance owed after 30 days of being notified, KissasKreations.com may remove any or all web site files from the server making the web site unavailable for viewers to access until the balance has been paid in full. Fees for Default or Non-Payment: A $25 fee will be applied to any balance due if KissasKreations.com must take action to remove access to any or all web site files on the server. This fee must be paid (along with any balance due) before web site files are restored to the server. Client is responsible for any payment of fees incurred by KissasKreations.com should have to turn any amount due over to a collection agency for collecting any remaining balance and all attorney fees. Financing: KissasKreations.com does not offer payment plans. However, if financing is desired, payment terms must be agreed upon prior to the start of building the web site or at the time additional changes are being requested by the client if the web site is already in place. 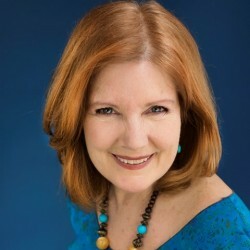 Limits of Liability: Karissa Skirmont, owner of KissasKreations.com provides attractive and economical web design services. In addition to the statements above, any client who chooses to have KissasKreations.com build and/or maintain a client’s web site, the client is agreeing to accept the limits of liability statements below. Client may register for a domain name and/or hosting account from any of the many providers across the nation. Should client desire for KissasKreations.com to recommend or even set up domain registrar or hosting provider for the client, the client will not hold KissasKreations.com liable for any shortcomings from any domain or hosting provider chosen in the client’s behalf. Once the client has their domain name registered and has their web site files uploaded to the hosting company’s server, know that issues or outages can occur at times which can cause the client’s web site to be unavailable for an undetermined amount of time. History has shown that these issues or outages are normally resolved quickly as most providers maintain an approximate 95+% success rate of ‘up-time’. KissasKreations.com provides web design services (labor) and depends entirely on the domain registrar and hosting company’s services for actually displaying the client’s web site files when viewed on most popular browsers. KissasKreations.com is not liable for any damages or financial business loss due to the client’s domain name expiring. The client is responsible for paying for their domain name by the due date as communicated by the domain registrar. Notification will be made to the client by email according to the lead time specified by the domain registrar. Failure to pay the domain registrar by the due date can cause the client to lose their domain name. KissasKreations.com is not responsible for reminding the client to make any payment due to retain their domain name. The client is responsible for making arrangement for payment according to the payment terms specified by the domain registrar. Terms of service are available by visiting the domain registration company’s web site. KissasKreations.com is not liable for the loss of the client’s web site files should the client default or not pay to keep their hosting account current. The client is responsible for paying for their hosting account by the due date as communicated by the hosting company. Notification will be made to the client by email according to the lead time specified by the hosting company. The client is responsible for making arrangement for payment according to the payment terms specified by the hosting company. Terms of service are available by visiting the hosting account’s web site. Upon request, web designer may set up an online email account if this feature comes with the domain or hosting package. Web designer may charge a fee for providing this service to the client based on the time it takes to complete the setup process. Web designer is not responsible for any online email or online email feature associated to the online email account. Client can expect to receive unwanted spam with any email account. Client holds the web designer harmless if any offensive email is received associated to the online email account. Web designer is not responsible for nor will configure a client’s local email account designed to download email from the online email account. Customer Information: KissasKreations.com will not share any personal or account information provided by the client outside of Kissa’s Kreations business partners unless the client provides written permission to do so. 3rd Party Payment Providers (such as PayPal, merchant and bank accounts, etc) – If client requests to provide a way for customers to pay client by PayPal or credit card, KissasKreations.com assumes no responsibility for any action taken by the 3rd party payment companies regarding client’s account with them. Client is responsible for understanding and staying within the terms of service of the 3rd party service provider. Any question regarding payments to you, charges to your customer, chargeback’s, fees, disputes, or any other item must be taken up with the 3rd party company by the client. Client assumes full responsibility of the accuracy of the client’s online account with the 3rd party company. Client agrees to hold KissasKreations.com harmless of any liability of loss should the client charge your customer much or too little for any service the client provides. Client assumes full responsibility of verifying the accuracy of any ‘buy now’ type button displayed on client’s web site. Client assumes full responsibility of verifying that the buttons charge the proper amount for the specified service. Client will not hold KissasKreations.com harmless if client provides KissasKreations.com customer numbers, login id’s, passwords, or any other information needed to log into client’s 3rd party account. Client is not required to provide KissasKreations.com access to any 3rd party service provider account. If client does provide KissasKreations.com access to client’s 3rd party payment provider account, client agrees to hold KissasKreations.com harmless for any judgment calls made as to payment options in which client does not specify. If desired, client may reserve the right to supply web designer access to 3rd party payment providers and do all of the setup and make any/all of the decisions regarding how the online payment system operates including providing KissasKreations.com the needed html code to paste into client’s web site to activate payment buttons. Web Designer does all web design work on client’s web site. If the client (or anyone other than the web designer) makes any change, addition or modification to the web site without pre-authorization from the web designer, web designer will not be held responsible for any issues resulting in the web site not functioning or operating properly or in accordance to the client’s expectations. If client fails to inform web designer that any update has been made to any web page residing on the client’s hosting server, the client assumes the risk of the web designer over-writing the client’s web page with code other than what was there which may result in a loss of data. Web designer will not be held responsible for not being able to restore a web page altered by anyone other than the web designer to its state prior to any update by web designer.